Lloyd's Garages - Lloyd's Garage - Home: WOF, Rego, Automotive Repairs, Maintenance and Servicing. For all your Motor Vehicle needs! Where quality service for both you and your vehicle is our goal! The way it drives, the way it moves, and when it is not driving and moving the way it is supposed to, well, then its needs a mechanic. We know your vehicle is part of you and for that reason, we treat your vehicle, just like we treat you! Quality service for you and quality service for your vehicle! Our service offers competitive pricing that will fit your bill. Ask us for a free quote on any of our work by filling out the inquiry form and we will get back to you faster than your vehicle can go from zero to a hundred! Our team service everything from small model to large model vehicles, early model to late model cars. Everything from the under the bonnet of your car to the boot. From the top to the bottom. Sometimes our customers do not know exactly what is wrong with their vehicle, and that’s ok. We are the experts in our field, just as you are in yours. So when you come to us and say “I don’t know what’s making that noise” it’s our job to tell you, then find that noise and fix it for you. We tell it like it is. Honesty is the best policy. If you’ve got a vehicle that needs an oil change, you can rely on us to tell you. If your vehicles shakes, rattles and rolls, and it should only be rolling, we will tell you. What you do with that information is up to you. We don’t have hidden fees, if it’s gonna cost more, we will let you know in advance and get you to give us the go ahead, or not. We won’t use industry specific jargon and try baffle you and tell you that the “22mil sump bolt is not tightened to 18 Newton Metres and that’s causing the discharge.” Instead, we will tell you that one of the screws is loose and your leaking oil so that you know exactly what needs doing before we do it. Your WOF is more than just cost though. This is about the safety of your vehicle, the safety of its passengers, you, your family and friends. It’s our job to make certain that you and your passengers are safe. That’s how we feel about our WOF’s. It’s not just us “recommending” that you get new tyres for the sake of it, or getting new wiper blades because we think you should have them. What we recommend to you to meet your vehicle’s safety obligations is what we know you need in order to be safe on the roads. It’s all about your safety, and we have a responsibility to keep you safe by helping you meet your road safety obligations. To find our WOF pricing, give us a call, email or fill out the inquiry form and we will get back to you in a jiffy! Super Gold Card discount available on WOF checks and servicing. Subject to conditions. We have courtesy cars, subject to availability. You wouldn’t walk around with holes in your shoes now would you? The same should be said for your car. But sadly, we see many vehicles come to us with tyres that need replacing. We will recommend that you do. Don’t be offended, it’s our job to make sure your vehicle, and subsequently you, are safe. Your tyres are what stick you to the road. If they are not in good condition, then you may lose contact with the road and, well, let’s not talk about what can happen then. We don’t want any accidents happening at all, that’s why we are so passionate about automotive servicing. With the Haywards Hill so close, a great road to drive, but a dangerous stretch if you have bad tyres, make sure your tread is the correct depth. Let us help you with that. If that tyres got a hole in it, we can also help you. Call us for Puncture Repair. If you have questions about your tyres, just ask. Our team are happy to talk options and find the best fit for your vehicle’s “feet. You wouldn’t put bad food into your body. Oh…wait… where did that chocolate bar go? ;-) Ok, so some of you (and me) do. That’s ok, for a time. But eventually you start to feel a bit blurgh on the inside, and it eventually starts to show on the outside. The same can be said for your vehicle. If your vehicle needs an oil change, you may not know. Eventually, your vehicle may start to feel sluggish, and just like your body, it’s a bit late by then. Prevention is better than cure, so we recommend you change your oil every 10,000 kilometres or annually, whichever comes first. This will help prevent that smoke coming out of the exhaust, that oil patch on your driveway and the looks of fear as you drive past children in the street. I’m just kidding about that last one. What this will do is help flush engine deposits that affect performance and drive up your petrol cost and day to day running costs. 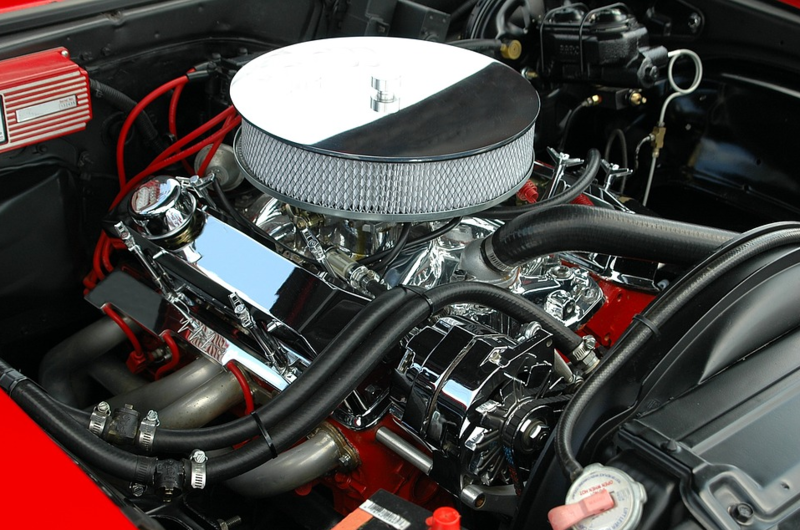 An oil and lubrication of your internal working parts will assist in a smoother running engine, that will benefit you all round and help your vehicle last for years. Ask us how we can help you save money on your vehicle maintenance, by keeping your vehicles oil and lube up to date. 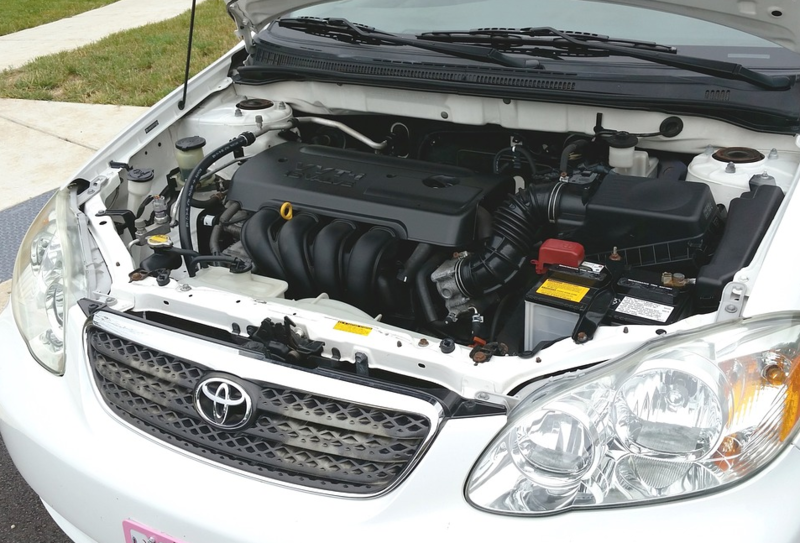 If your car won’t start and if that light won’t work, it’s probably and electrical issue. We can help with that too. 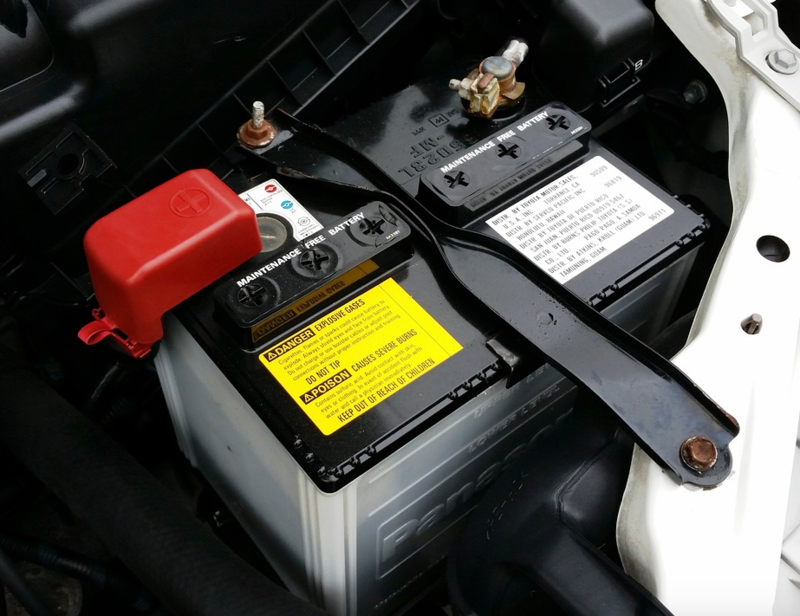 It could be your battery, a fuse, loose wiring or any other number of issues that may require our "Electrical Dr's" to have a look under the hood. Diagnosing an electrical problem can also be a bit like a visit to the Doctor's, that is, we might have to look "under the hood" for a bit until we find and fix the problem. Like the many things that can go wrong, we wont know exactly what we are dealing with until we take a look. Give us a call, email us, or fill out the inquiry form and we are happy to book you in and quote you before we start any job for you. A "Tune Up" is required every now and then. You drive your vehicle nearly, if not, everyday. And you "know the feel" of your vehicle. If it doesn't feel right, you give us a call and we fix it for you. But here's the thing, little changes over time often go unnoticed. That means that if you lose a little bit of engine power each day, you may not notice. But if it dropped a lot all at once, you'd pick that up straight away. Sometimes its hard to tell if you need a "Tune Up" to get your vehicle back running efficiently and effectively. Let us talk to you about you options to get you "back up and running!" There is nothing worse than when you can't see out the windscreen. If, on that cold winters morning, wiping the window with your hand is getting you down, don't despair, just book in with us to get your A/C looked at. ​We will let you know what the problem is and offer a solution for you to fix it. Suspension is one of those things that you don't think about until you don't have it. Everything is fine until you find your head being bounced around because your shocks and struts need work. ​Let us know if you think you have a suspension problem and we'll take a look for you.